This updating of the Polyomaviridae taxonomy is the result of ongoing deliberations of the Polyomaviridae Study Group (chaired by L.C. Norkin), beginning in September 2007. 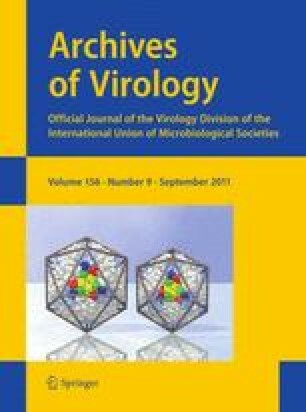 Key contributors to this report included R. Johne who first suggested the creation of the genus Avipolyomavirus, and C. Buck who initially proposed creating separate mammalian virus genera. L.C. Norkin prepared this report, making extensive use of a formal proposal presented to the ICTV by R. Johne and H. Muller. We are grateful to A. Davison and A. King of the ICTV Executive Committee for advice and support during our efforts.